Since nothing is constant but change and change is often a partner of moving, you should know how to be flexible and keep up with the changes that comes with you. When you do move, you do know that you will need packing materials especially Packing Boxes; the most important packing supplies. Packing Boxes are the most important packing supply you will ever need when packing however many people do not want to spend on packing boxes because let’s face it, after the move, what will you do with it, right? The best thing to do if you are saving money is to look for places to get free boxes from. To help you find boxes ProRemovalist Sydney will give you a list of places to look for. Before your move, you might want to ask your local grocer when their shipments come in. If you can arrange to show up that day, you’ll hit the jackpot of free used boxes. Banana and apple boxes are great because they are solid, but they do have gaps to allow fruit to breathe. Be considerate about what you pack in them, be careful and mindful about your stuff as well. Your favorite bar or restaurant may not just help you satisfy your cravings but can help you get boxes as well! Restaurants get things like vegetables, liquor, canned goods and other such things delivered regularly, and when it comes to glass bottles and cans, the boxes will be strong. The liquor boxes delivered to bars are great for plants, toiletries, clothes, and other things you are taking in your car that don’t require the box to be completely sealed, because they generally have the tops removed already. Bookstores have books right? And what do they use to stack books when they deliver them? Boxes! Books are shipped in boxes of all shapes and sizes, but they generally have one thing in common: they must be strong, because books are heavy. Most bookstores get a shipment in once or twice a week. If you live in a major city, chances are those shipments come more regularly. Currently struggling where to get cheap Packing Boxes? Well this list should help you get not just cheap but free Packing Boxes. 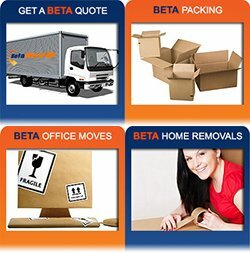 If you need more packing supplies and moving assistance, you can always ask help from ProRemovalists Sydney. 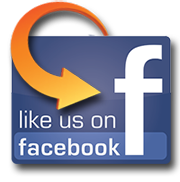 Visit us online today! 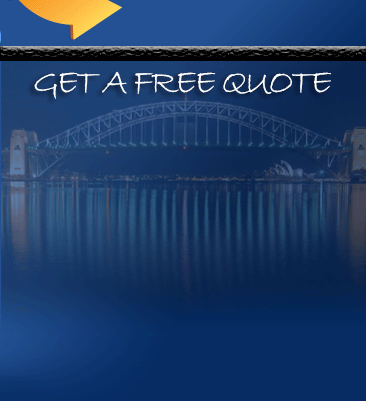 You can also read our other articles about Why Hire Piano Removalist Sydney, What Can Good Sydney Movers Offer?, Budget Removalist Sydney | Cheap Moving Tips.